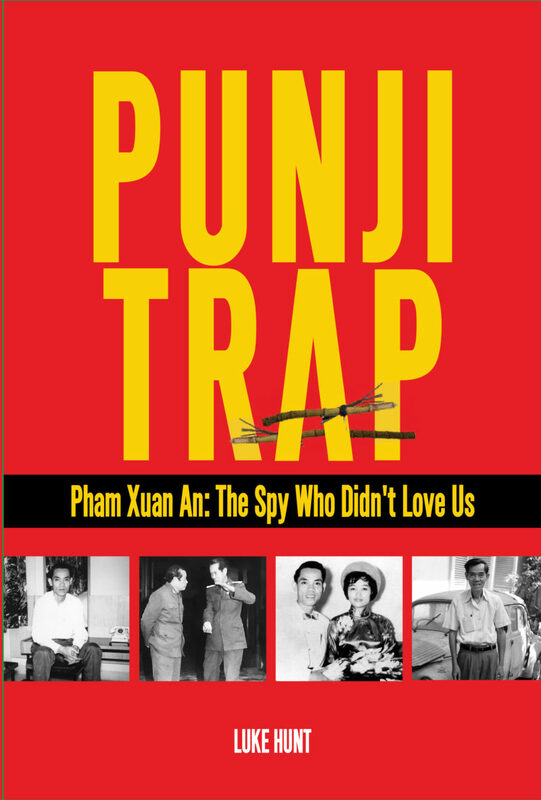 Dan Boylan at the Washington Times offers a Q&A with Luke Hunt, author of The Punji Trap – Pham Xuan An: The Spy Who Didn’t Love Us. Luke Hunt, award-winning Australian war reporter and frequent Washington Times stringer, is the author of “The Punji Trap — Pham Xuan An: The Spy Who Didn’t Love Us,” the story of a North Vietnamese operative whose hidden hand shaped the way America saw the Tet Offensive which began 50 years ago Tuesday. 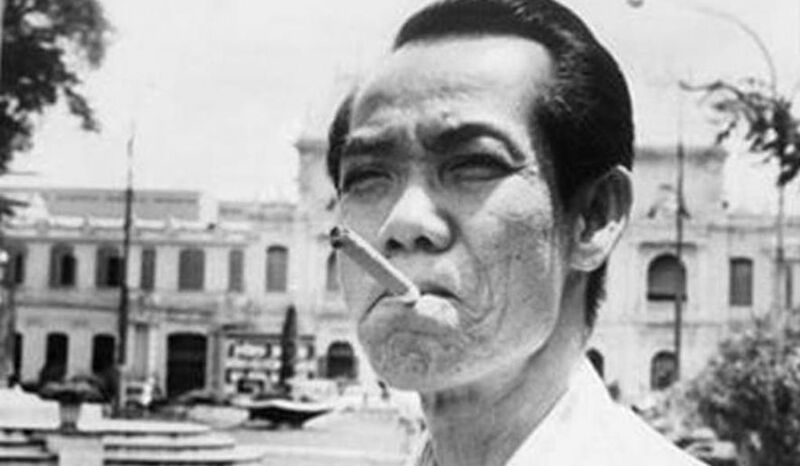 The charismatic Pham Xuan An served as a correspondent for Time Magazine and Reuters — and the North’s super spy in Saigon. Answer: It took almost 30 years for a number of reasons. During my childhood, I became fascinated with Vietnam as the war played out on television and a family friend died there, which really left its mark. While at university in the 1980s, I wrote an undergrad thesis on An way back when his role was still a secret. I then managed to interview him several times and realized there was certainly a book in him, but he insisted that much of the material was “off the record” until after his death, which was in 2006. A: Americans were always interested in beating themselves up about the lies that came from the White House, but never the lies that came from the North Vietnamese, who told three major fictions. One: [North Vietnamese leader] Ho Chi Minh convinced the world that the conflict was a national war of liberation — but really the ethnic Viets were trying to colonize the entire Southeast Asian peninsula. Two: An convinced the world that the Tet Offensive was a victory for the Communists, which militarily it was not. Three: The North pledged not invade the South, but they did in 1975 and have spoon-fed communism to the population every day since.